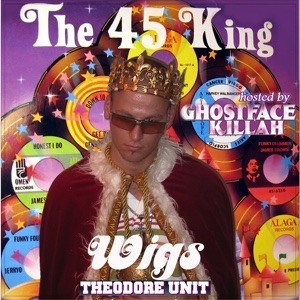 Shawn Wigs [O.T.F/Theodore Unit] has just released “The 45 King Mixtape” hosted exclusively by Ghostface Killah, The conceot of the mixtape is 45 verses over 45 beats, and features also some bonus tracks not available anywhere else. The mixtape is mainly Shawn Wigs but also feature contribution from Trife Da God, Ghostface Killah, Eamon, Biggie Smalls aka The Notorious BIG, and Lounge from Othorized. 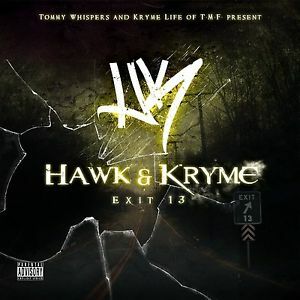 Show some support and buy this exclusive mixtape. Don’t sleep!! 13. Ghostface Intro WSOP !!!! * This is a brand new, professionally manufactured & shrink-wrapped Ultra/Pro-CDR. 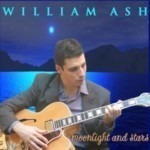 It is officially licensed to Chambermusik Special Products for sale via special arrangement with the artists. We strive hard to make such exclusive products available in professional format at a reasonable price.